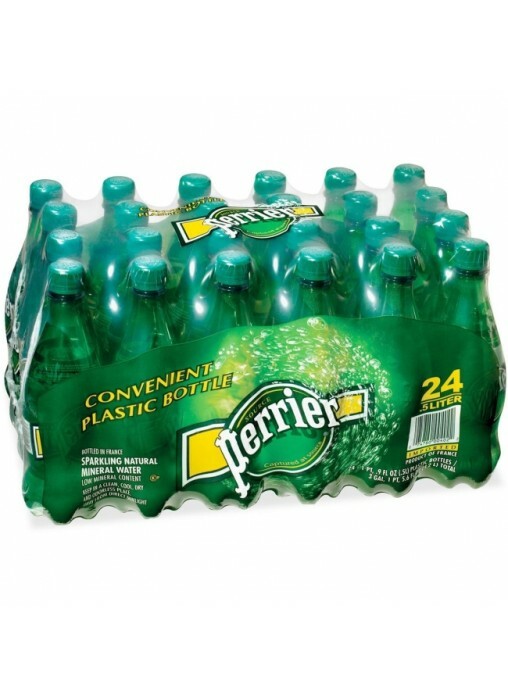 -Enjoy pure, refreshing mineral water from Perrier. -All-natural, calorie-free, sugar-free beverage comes in convenient, portable plastic bottles. -Bottles are 100 percent recyclable.